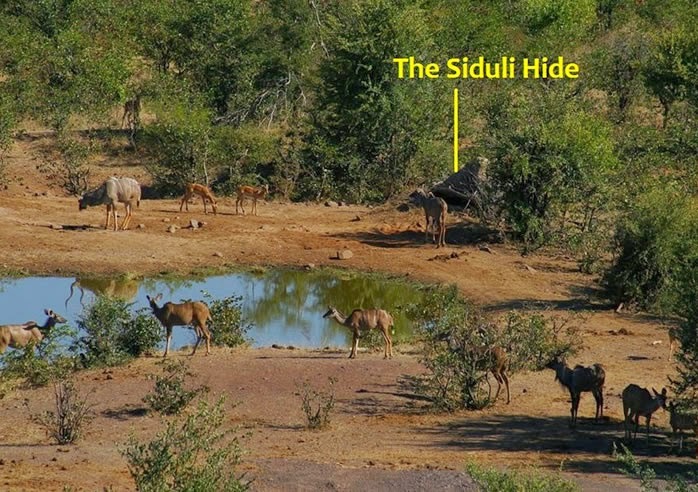 I recently had the pleasure of checking out the Siduli Hide with Proffessional Guide Charles Brightman. 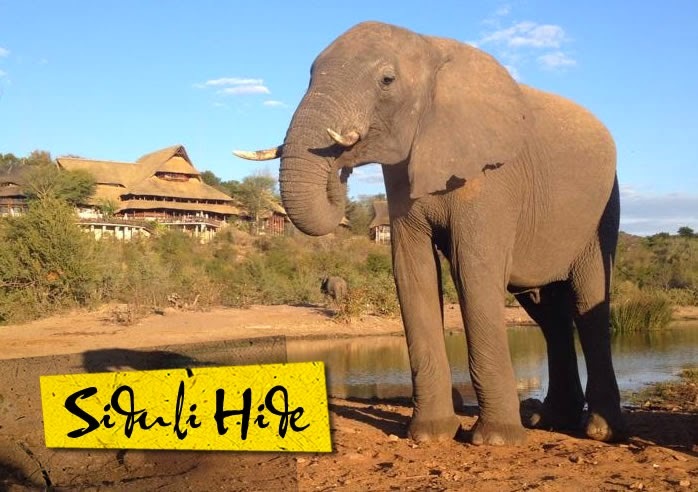 Situated on the edge of the waterhole at the Victoria Falls Safari Lodge, the Siduli Hide offers guests a chance observe wildlife in a unique, and very close-up way. A Professional Guide escorts guests into the hide, which is designed to look like a termite mound. This involves a short walk (5 minutes) from the lodge to the hide. Once hidden within, guests wait for a variety of mammal, reptile and bird species to visit the waterhole to quench their thirsts or to sample minerals at the nearby salt-lick. It is truly an exhilarating way to see the array of wildlife getting on with their waterside antics – absolutely fascinating to observe! There are around 5 small crocodiles that are currently resident to the waterhole, and it is so interesting watching the water birds such as the Yellow Billed Stalk, and the Great Egret skirting around the waterthole, catching fish, whilst actually working hand in hand with the crocs! We also observed impala, elephant, warthog and baboons. Sitting in the hide truly does provide for excellent photographic opportunities, as the animals come very close up, completely un-aware that there are humans clicking away at their cameras inside the “termite mound”. The hide ‘sits’ take place at early morning, and late afternoon. Times will vary slightly with the seasons. Sits are usually around 2 hours, but may vary according the presence of wildlife, as of course you cannot just up and leave after 2 hours whilst surrounded by a herd of buffalo or elephant! The activity requires a minimum of 2 guests, and currently can take a maximum of 4 guests. Siduli Hide will undergo alterations next year to accommodate a max of 6 guests. No children under 16 years are allowed (unless special permission is granted). In the morning, clients will be offered tea/coffee at Vic Falls Safari Lodge, before going into the hide. The afternoon/evening sits include soft drinks, mineral water and a limited amount of beer (people need to be in a sober state due to close wildlife interactions). Guests should know however that this is an authentic wild experience, and so they cannot guarantee wildlife sightings. Saying this, the drier it gets, the more chance there is of having some very good close up encounters! 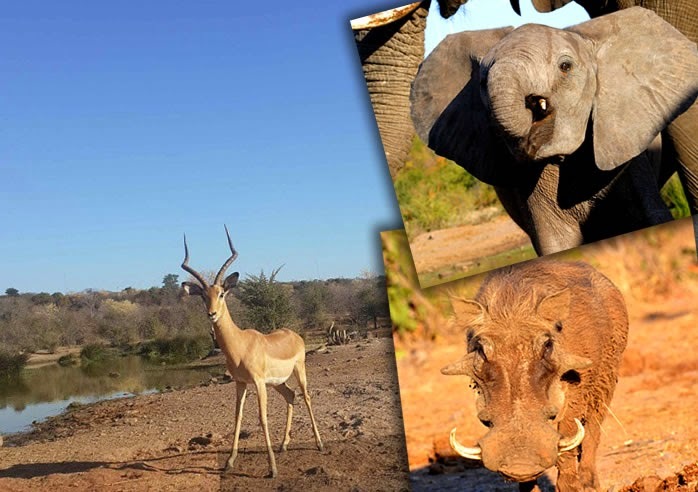 This is a must-do activity for any brid/wildlife enthusiast and offers something so much more than the traditional game drive experience from the back of a safari vehicle.